We have a habit of changing phone wallpapers at frequent intervals. Each time we go to the image gallery, select a particular image and set it as wallpaper for the home screen. 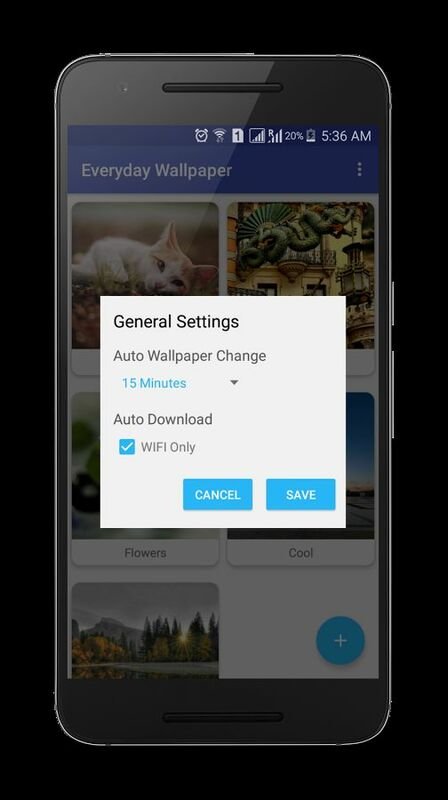 But how do you feel if you are able to change wallpapers automatically at a scheduled time or by location and more? 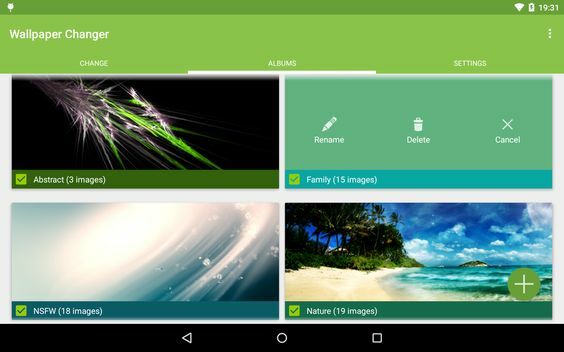 These are the best apps in the category that let you change wallpapers automatically in Android. 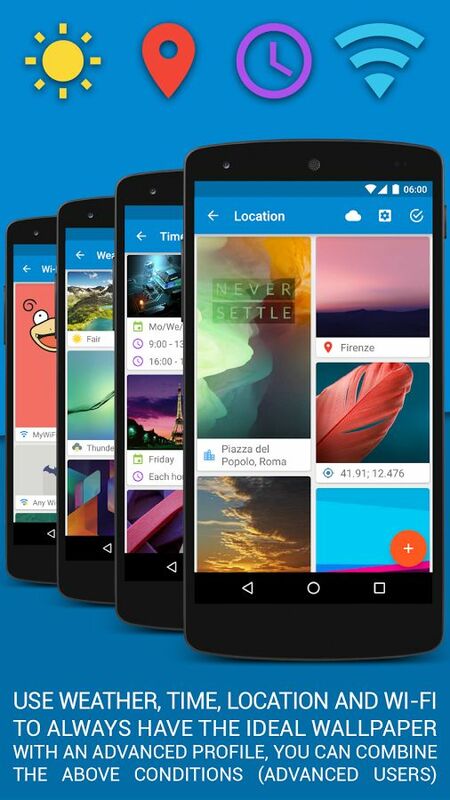 Tapet is an excellent app with millions of high resolution backgrounds. It will automatically generate wallpaper for your device hourly or daily. You don’t need to bother about the image size and resolution, they will align perfectly according to your device screen. 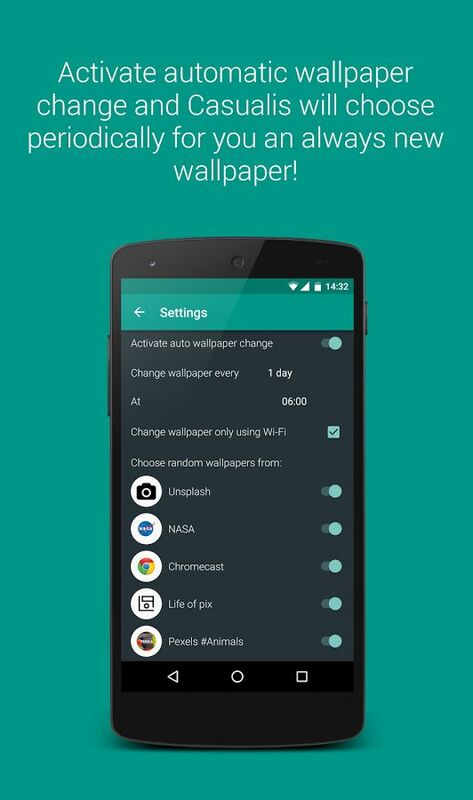 Install, choose your favorite wallpaper categories and forget. The app will do the rest of the things. It features countless wallpapers from over 28 categories and they update at regular intervals. The wallpaper will be changed automatically at scheduled time. 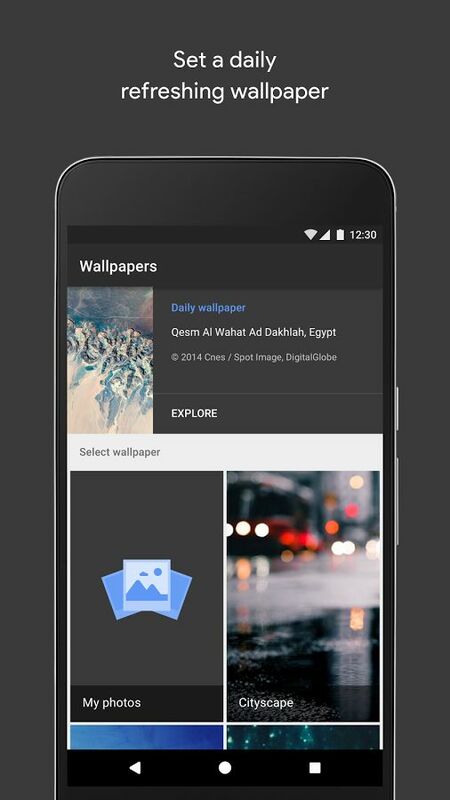 Meet Google’s own wallpaper app. It contains wallpapers across different categories or choose from Google Earth, Google+ collections to apply to your home/lock screen. Set your category and get a refreshing wallpaper everyday. 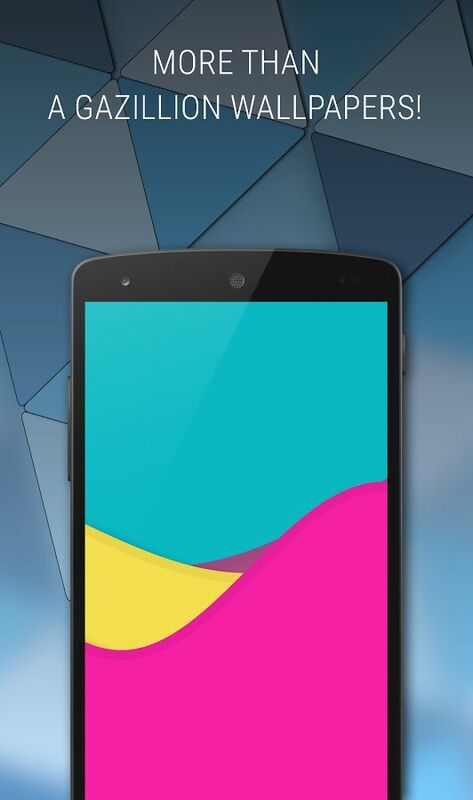 Everyday Wallpaper is a simple, light app to change Android wallpaper at regular intervals. Their wallpaper collection growing rapidly and they all are in HD, QHD format. It consumes less amount of battery when compared to the alternative apps. Casualis is a popular app which offers thousands of beautiful wallpapers to decorate your phone screen. It lets you choose wallpapers from leading resources like NASA, Unsplash, Chromecast etc or from famous photographers around the world. Here you can change wallpapers on hourly, daily or weekly basis. You can’t miss Wallz if you are a true fan of stunning wallpapers. It is integrated with popular photo sharing services like Flickr, 500px, Pixabay, Google+, Bing etc and many more choices left before you. 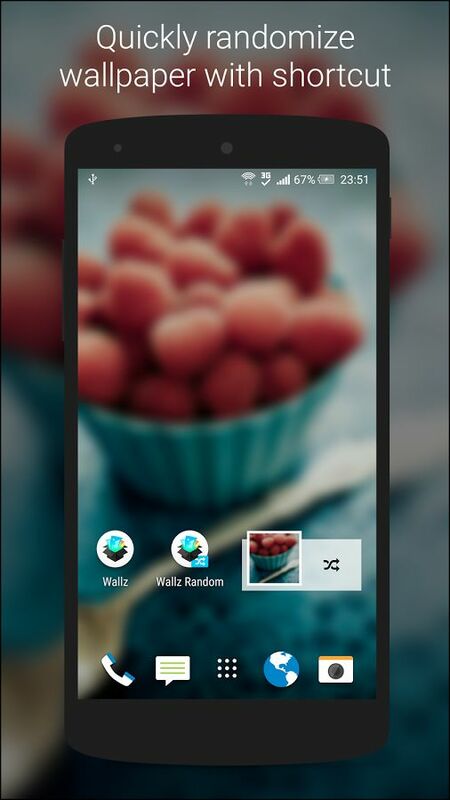 Wallz lets you edit wallpapers, adjust various settings and will randomly change wallpaper daily, hourly or by widget click. 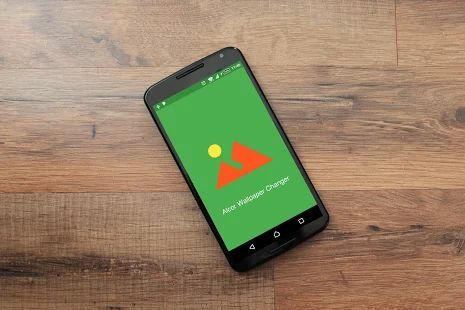 Changer is a lovely app to auto change wallpaper in smartphones and tablets. It will change wallpaper according to the time, weather, location in sequence or randomly. Wallpaper Changer is our final suggestion. Its image collections span across different categories and will change wallpaper on a predefined schedule. Do you have any other suggestions ? Which app do you use to change wallpaper in Android ? Let us know through comments. Manoj is writer and founder of Blogging Triggers , a leading blog on blogging tips, technology, social media, and WordPress. He also writes contents on current affairs, entertainment, health and others in news portals and magazines since 1998.